Home » Uncategorized » Your Club needs you! 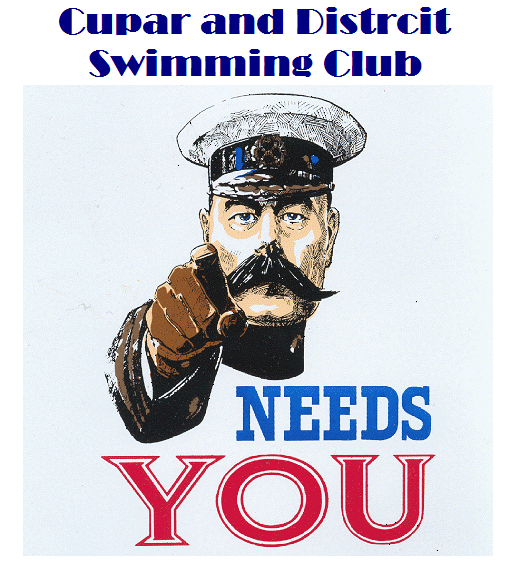 We need you to help, we need volunteers to fill positions in the club to help run this club. If we do not start filling these positions soon the club will get to a point that it can not carry on. We need more coaches and more roles in the club filled. Here are a list of the roles in the club, the sound a lot more serious than they are and we can all help a little, there is no reason two people can’t do one roll together if that helps, buddy up! The link below has more information. By cuparswimming in Uncategorized on 01/11/2016 .